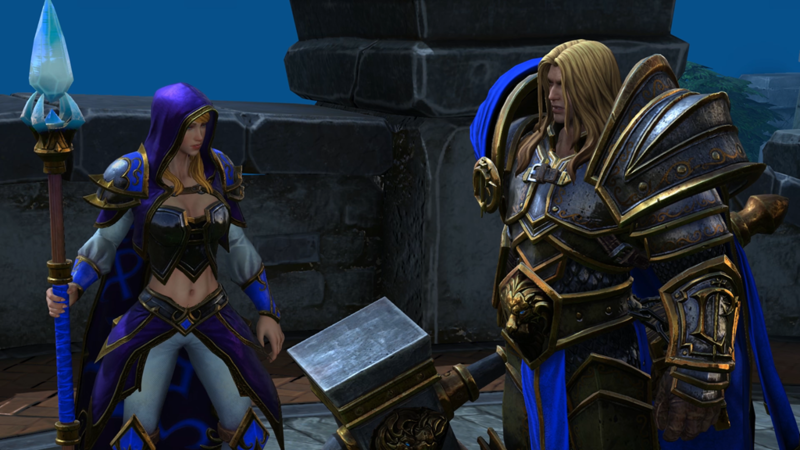 While Warcraft III: Reforged is catering to fans of the RTS games once again, Blizzard still doesn't have plans to continue the series with a Warcraft IV. Many people are currently mad at the lack of a Diablo 4 announcement, but some are also some wondering about another fourth entry in a lauded RTS series. The hypothetical game in question is Warcraft IV, a sequel to Warcraft III: Reign of Chaos, which was released all the way back in 2002. 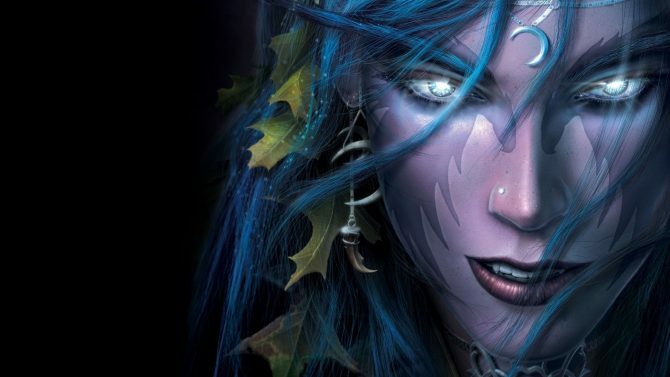 Unfortunately, it still doesn’t seem like another traditional Warcraft game is on the docket for Blizzard, as Senior Producer Pete Stilwell reiterated in an interview with Gamespot. 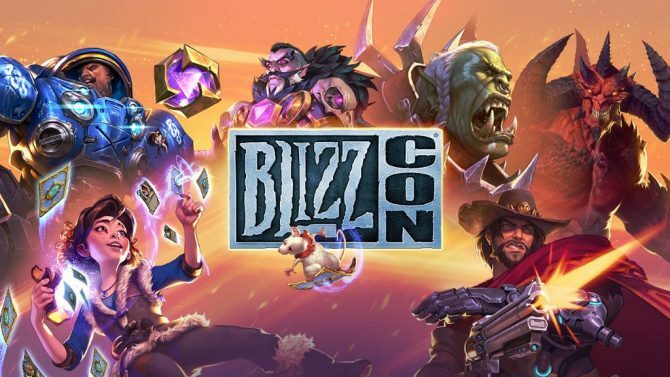 Even though he said Blizzard “wouldn’t rule anything out,” the company’s focus is elsewhere right now. For now, Blizzard will be focusing on supporting World of Warcraft: Battle for Azeroth as well as developing Warcraft III: Reforged, a remaster of the aforementioned RTS, for PC. While Pete Stilwell’s statement isn’t necessarily surprising, it highlights the fact that the Warcraft brand series has nestled itself into an interesting spot over the past decade. Ever since World of Warcraft took the world by storm after its release in 2004, the MMO RPG has been Blizzard’s focus. Sadly, this style of gameplay is far from the trailblazing RTS series’ roots, so fans of the originals have not had much to look forward to. 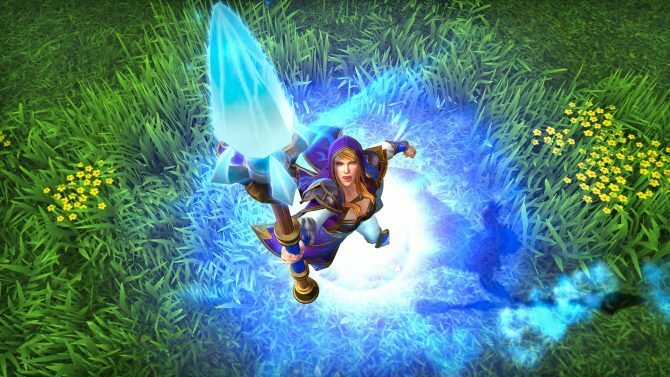 Warcraft III: Reforged at least shows Blizzard is acknowledging the community once again, even if a Warcraft IV still seems unlikely at this time. While there aren’t any plans for a Warcraft IV right now, fans of the series still have a lot to look forward to over the next year. World of Warcraft: Battle for Azeroth will be receiving its first major content update Tides of Vengeance on December 11, World of Warcraft Classic servers are coming in Summer 2019, and, as I mentioned before, Warcraft III: Reforged is coming next year as well. 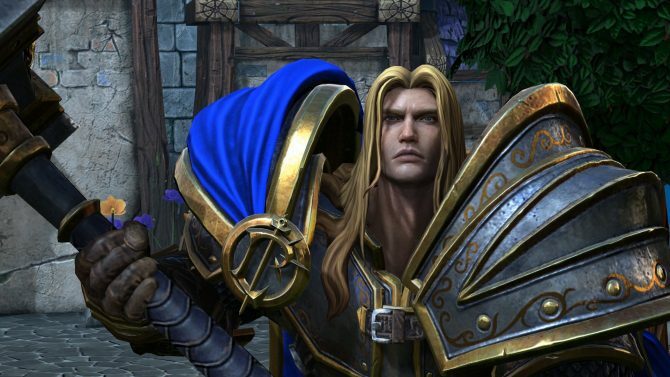 Blizzard has revealed new details about a significant update coming to Warcraft III that'll add 24-player lobbies, widescreen support, and more.